BLACK WIDOW FILM TO COME SOON? There have been heaps of questions concerning the fate of the MCU after the events of Avengers: Endgame. However, it appears as though Black Widow will finally get her time in the spotlight. Director Cate Shortland and screenwriter Jac Schaeffer are settling in on the film for Scarlett Johansson. Black Widow is finally beginning to meet up. Also, it sounds like it will be a major change for Marvel Studios. The superhero powerhouse has created more than 20 PG-13 films throughout the most recent decade. However, after movies like Logan and Deadpool and Disney’s purchase of 20th Century Fox, it bodes well that the hero mammoth would stretch out into a more adult-friendly mark. 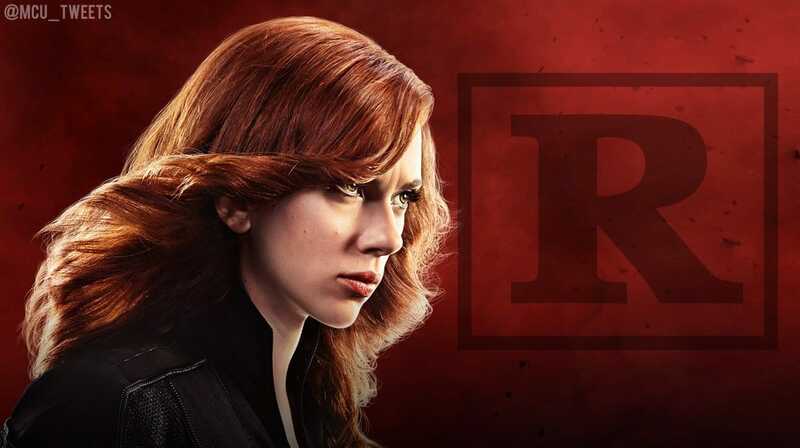 WILL BLACK WIDOW BE R-RATED? As per the Hollywood website Crazy Days and Nights, Marvel Studios is pushing ahead with plans to make Black Widow their first R-rated films. Although the blog’s clarification for the choice is surprisingly discouraging than it seems. As indicated by the site, “if the experiment goes horribly wrong they have a woman to blame for it which is what this studio wanted.” And while this may appear somewhat unbelievable, they also nailed the Chris McQuarrie and Tom Cruise rumours relating to Green Lantern Corps, particularly with Cruise asking for script changes in regards to Hal Jordan’s passing. So while this probably won’t be right, they do have a track record. Black Widow is a great character to test an R-rated development. Regardless of whether it’s through another production label along the lines of “Marvel MAX”. Or perhaps, if they choose to simply keep with the Marvel Studios name. Given the topic the character manages, which incorporates high-stakes espionage and worldwide deaths, Scarlett Johansson’s Widow is the ideal testing ground before they plunge into another Deadpool spin-off. For now, nothing appears to be set as the film is still to be formally declared. In any case, given that the contracts for Shortland and Schaeffer are already public knowledge, we wouldn’t be astonished if Marvel Studios chooses to try different things with a film somewhat less kid-friendly before going up against the Merc’ With the Mouth.